We offer GAF roofing products which have a 125 year track record of quality roofing shingles and accessories. The GAF Timberline shingle includes a Registered 50 year non-prorated transferable Warranty. As a Certified Roof Installer we offer the "Systems Plus" Warranty which is the strongest in the industry. 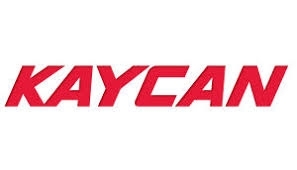 We use only the highest quality aluminum materials from Kaycan & Gentek who both have a reputation for quality metal and siding materials from a number of product lines to choose from. To complete your exterior renovation and create warmth in your home upgrading your windows and doors greatly increases the R-Value while updating the look and feel of your house all while reducing your energy consumption. We use Humphrey Window and Doors for their reliability and guarantee of quality and craftsmanship. 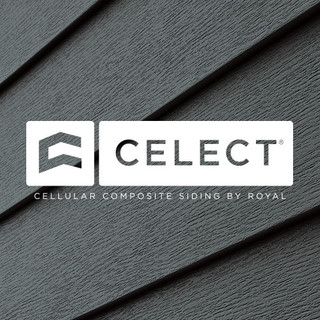 We provide quality siding products from a variety of manufacturers to complete the exterior look of your home and more importantly to guarantee it will protect your home from the elements for decades to come.